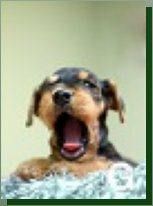 This site has been established as a vehicle to share the wonderful accomplishments of a very special Airedale named GCH Stone Ridge Tobylinn “Pippa" and her line that began with the arrival of her first litter on June 15, 2010. 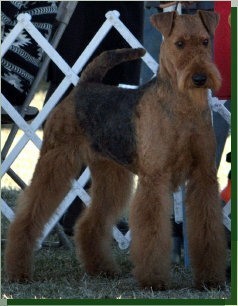 The mission of Tobylinn Airedales is to continue Pippa’s line with dedication, thoughtfulness and commitment in meeting the standard for the Airedale Terrier breed. 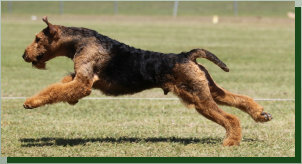 Pippa’s exceptional lineage is confirmed by the generations of success in conformation, agility, obedience, hunting and working that are evident in her pedigree. 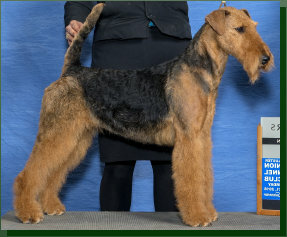 We are dedicated to fostering these strengths so that generations to come will enjoy and cherish an Airedale whose lineage includes Pippa’s wonderful personality, temperament and loyalty. 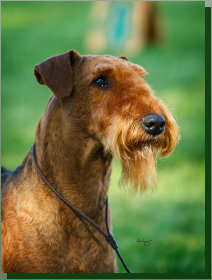 ©2011 All Rights Reserved. 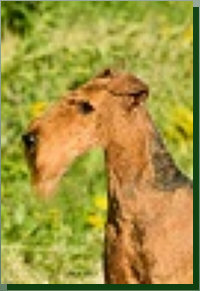 All images and material contained within Copyright protected. 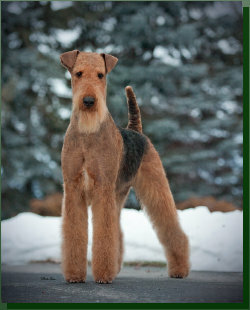 Tobylinn Airedales LLC. 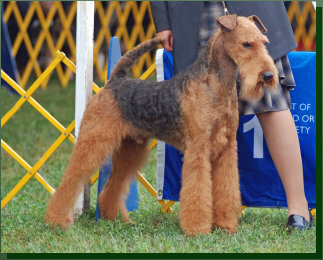 Congratulations Jeanne and Aerie: New AKC Champion with 4 majors!! Congratulations Jeanne and Hanson: New CA Test Award!! 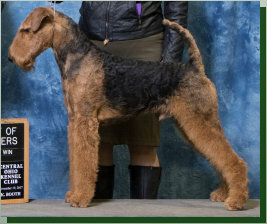 Congratulations Jeanne and Neemah: New AKC Champion! !